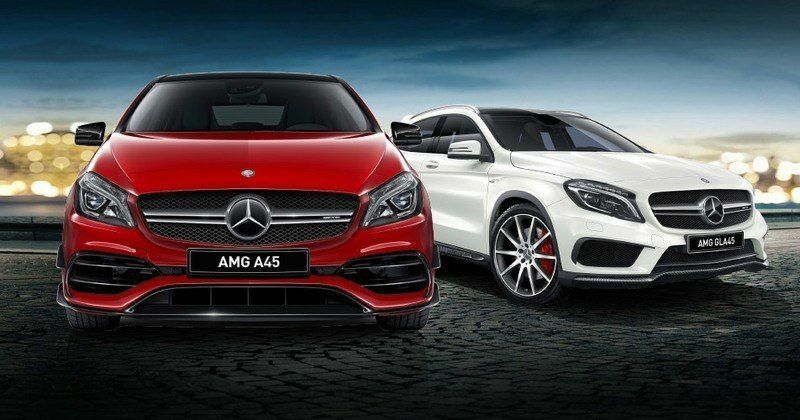 With just one ticket in this fantastic MS Limited Edition lottery, you could drive home 2 brand new Mercedes AMGs! Definitely worth trying for with more than just one ticket? If you buy more than 1 ticket in this draw and if you win 1st Prize, then you also win a 5 night romantic island holiday for two! In the Maldives! That's right! You'll get to experience even more luck and luxury, staying at Conrad Maldives Rangali Island. This bonus prize is valued at $13,610. Now, back to that terrific first prize... Imagine being handed the keys to two luxury Mercedes-Benz AMGs! With this fabulous MS Limited Edition Draw, that's the opportunity that awaits you. 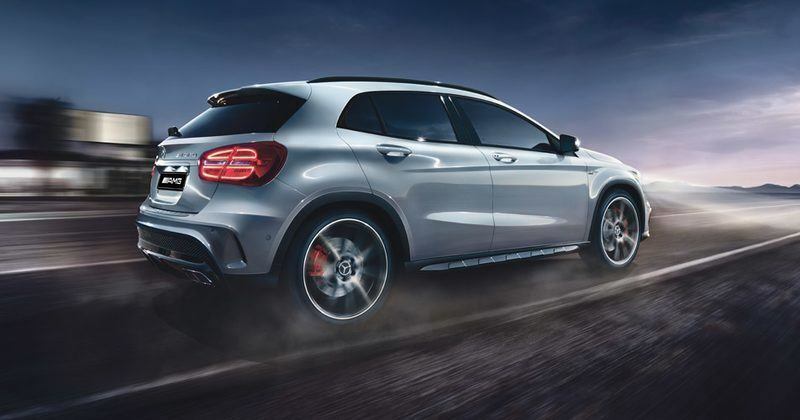 First is a compact SUV that's big on style and attitude.In the GSL45 AMG you'll be can set off of off-road hero adventures! This go-anywhere SUV is perfect for your escapes into the hills, safely accommodating family for the adventure as well! 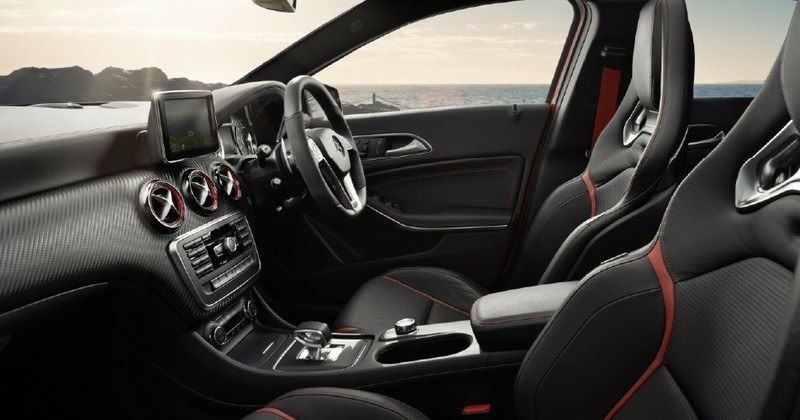 Sporty aerodynamics, a 381 horsepower 2-litre engine are combined with the renowned comfort and class you've come to expect from Mercedes-Benz. 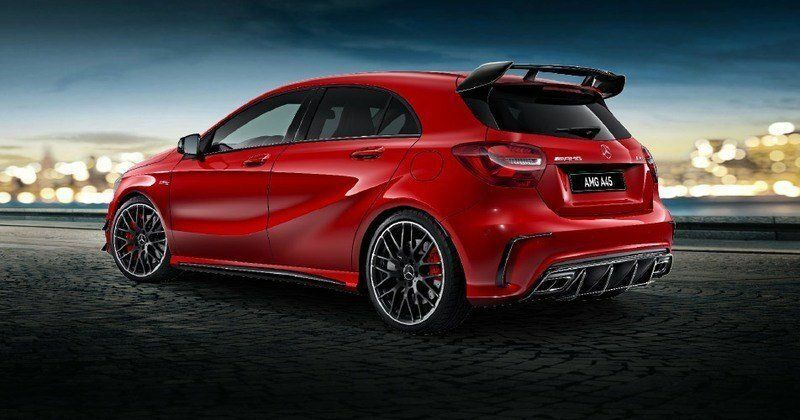 In addition, you win the A45 AMG - the perfect luxury fun car. 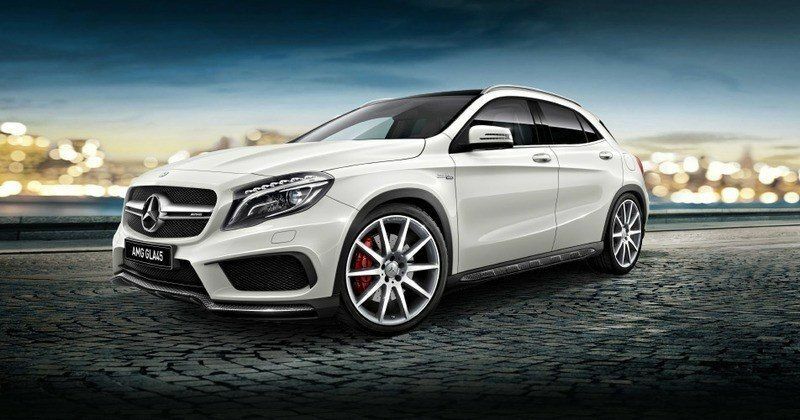 This road hugging machine veritably flies from a standing start to 100 km/hr in 4.2 seconds. 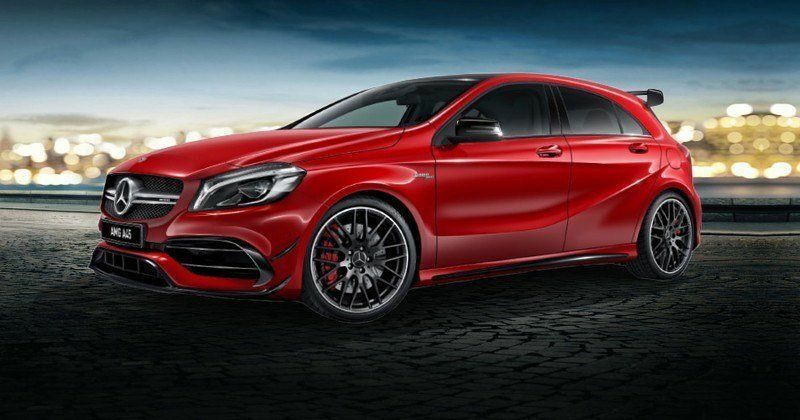 The power of this car is in its engineering craftsmanship and quality and a four-wheel drive system designed to keep all four wheels on the road and corners tight. Total First Prize Value of this great luxury car draw is $177,733! A maximum of 8000 tickets are being offered for this draw ... with such great odds, don't let this opportunity pass you by! Results will be published in The Australian on 15 March 2016, and winners will be notified by registered mail.